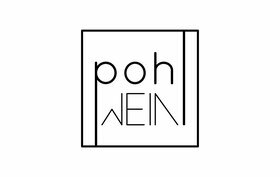 "Ausgezeichnete" Weine in Weinguide & Co - weinbau-pohls Webseite! 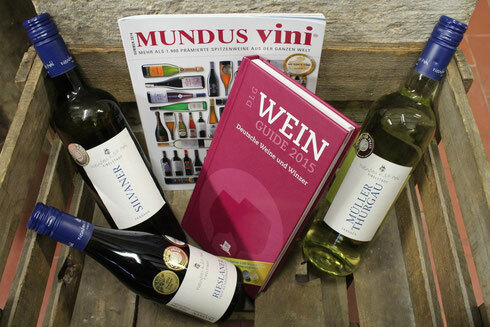 Unsere DLG-ausgezeichneten Weine sind ab heute auch in dem sehr schönen und informativen DLG Wein-Guide und unsere Trockenbeerenauslese in der MundusVini-Beilage in allen führenden Weinzeitschriften vertreten. Howdy I am so happy I found your web site, I really found you by error, while I was searching on Aol for something else, Regardless I am here now and would just like to say thank you for a remarkable post and a all round thrilling blog (I also love the theme/design), I don�t have time to read through it all at the minute but I have saved it and also added your RSS feeds, so when I have time I will be back to read a lot more, Please do keep up the great work. You are so cool! I do not suppose I've read through a single thing like that before. So nice to find somebody with a few unique thoughts on this subject matter. Seriously.. many thanks for starting this up. This site is something that is needed on the internet, someone with some originality!